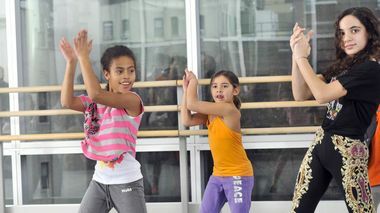 Hip-Hop 4 Kids (ages 8-11) or Broadway Jazz 4 Kids (ages 10-11). No prior experience required. 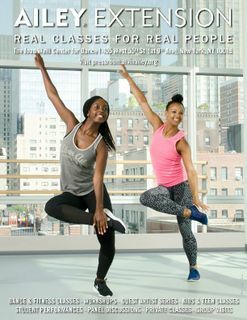 (New York) July 11, 2018 – This summer, Ailey Extension is offering a variety of unique dance programs for young, aspiring dancers. With one or two-week performance intensives and weekly training classes taught by New York City’s premiere choreographers and instructors, kids and teens can enjoy developing technique, enhancing musicality, and releasing creative expression. 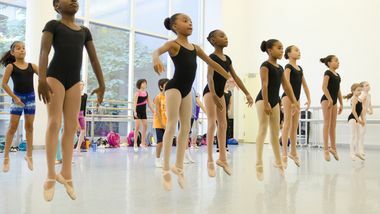 All classes take place at The Joan Weill Center for Dance – home of the world-renowned Alvin Ailey American Dance Theater, Ailey II, and The Ailey School. 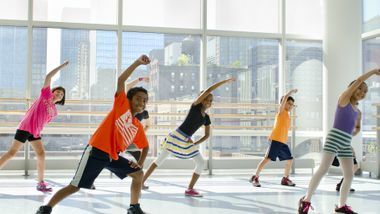 Ailey Extension opens its doors this summer to kids and teens, offering three immersive, multi-day training workshops taught by New York City’s top choreographers and master teachers. Ailey Experience NYC Jr., Ailey Experience NYC, and Fabrice Herrault’s Ballet Summer Intensive allow young dancers to learn technique, musicality, and artistry.